﻿Building upon last year’s success, BTC will provide more opportunities for attendee and partner engagement. CEC’s strong, long-standing partnerships in its corporate, education, government, healthcare, manufacturing, house of worship, and transportation markets provide BTC attendees an unparalleled opportunity to gain valuable first-hand knowledge about technology and its impact on business. 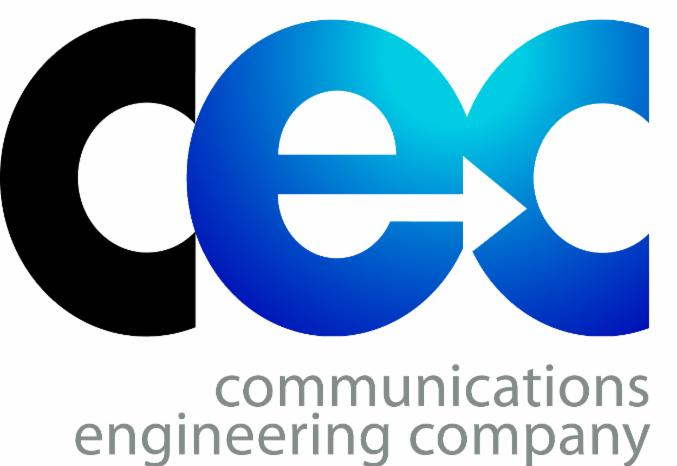 CEC’s staff and partners work hard year-round to create educational-session content full of valuable information that organizations won’t find anywhere else locally, helping them stay one step ahead of a rapidly changing technology landscape. Find out more about BTC and register! 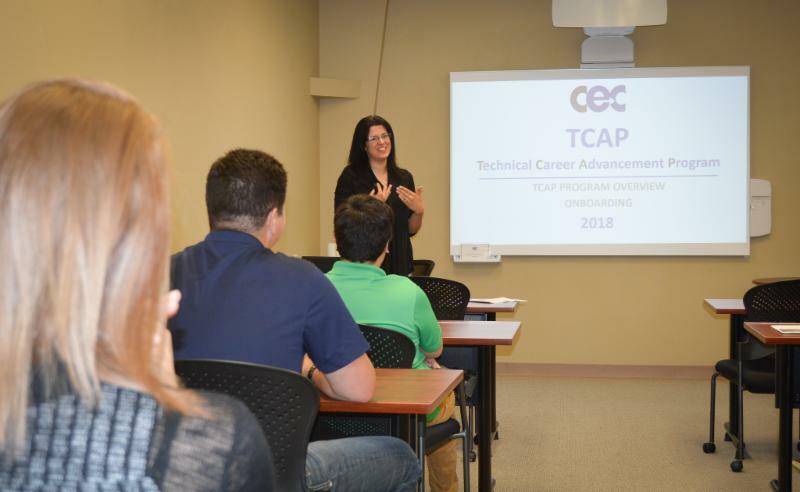 CEC's Technical Career Advancement Program (TCAP) officially kicked off on June 11th, 2018. The program is in collaboration with the IowaWORKS Center in Cedar Rapids, IA, and the US Department of Labor's Office of Apprenticeship. 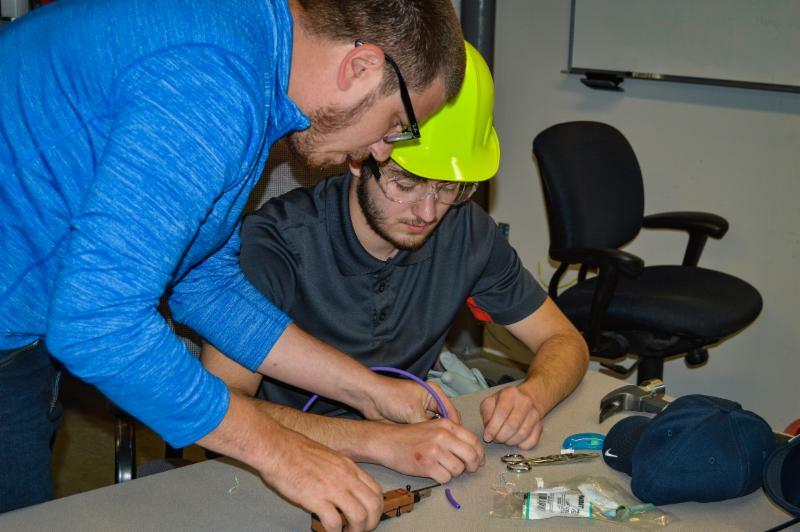 This four-year program provides on-the-job learning along with classroom- style instruction as part of an apprenticeship to be an Electronic Systems Technician. 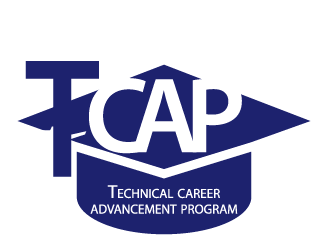 CEC decided to offer TCAP as a way to address an untapped need and train staff members to meet customers’ complex technology requirements. It will also increase the number of registered apprentices in Iowa, which is a goal of Future Ready Iowa. Based in Madison, Wisconsin, Accuray is a radiation oncology company that was looking for a solution to integrate their videoconferencing systems. CEC was able to step in and customize a solution that eased past frustrations and created effective communication across Accuray campuses. 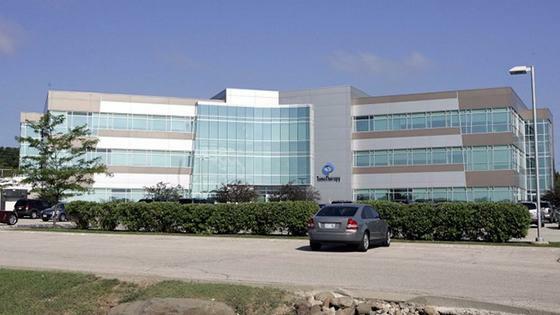 Cedar Rapids Bank & Trust was looking for multiple IT solutions when expanding its data center. CEC designed and engineered the security, power and cooling solutions for the data center, and completed many other projects for the business. 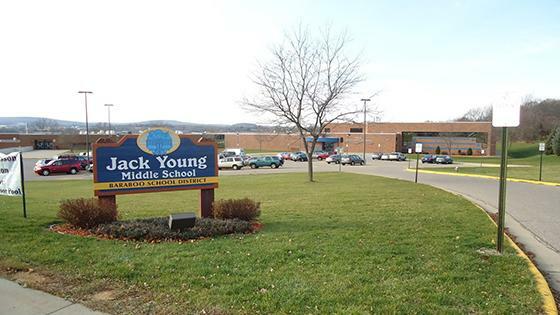 The Baraboo School District in Wisconsin was having issues with its fire alarm system and looking for district-wide service on this system. CEC stepped in and solved a fire alarm panel issue that no other provider was able to fix. 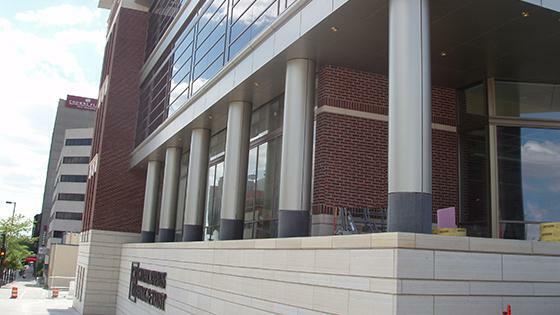 CEC and Mercy Medical Center in Iowa City have had a long partnership over the course of four decades. 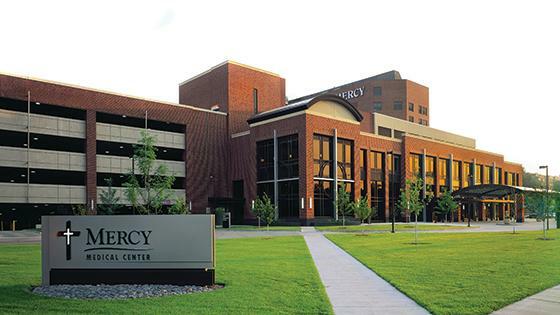 During that time, CEC has assisted Mercy Medical Center with a variety of technical solutions including nurse call systems, structured cabling and more. 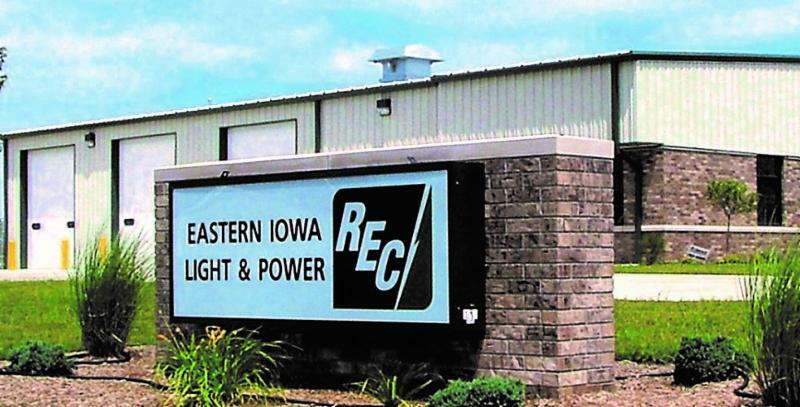 CEC worked with Eastern Iowa REC on its IT networking solutions, as well as two-way radios and an updated VoIP phone system.